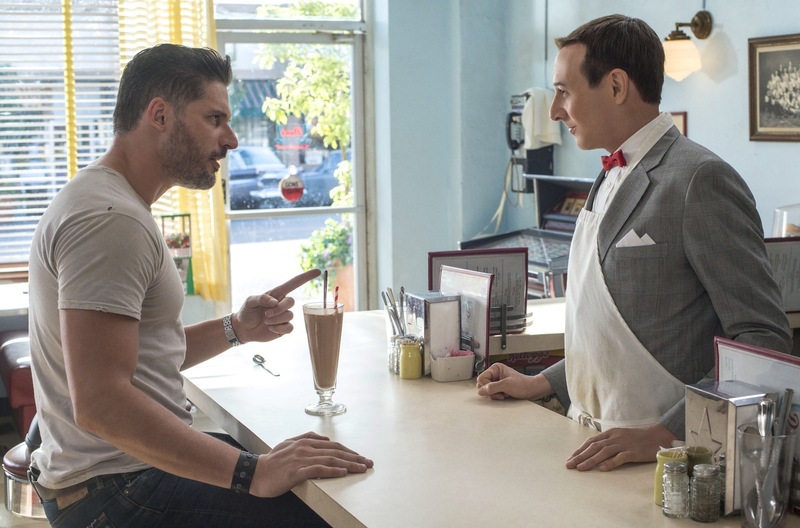 From Pee-wee Herman to Francis Underwood, it’s time to get your binge on. 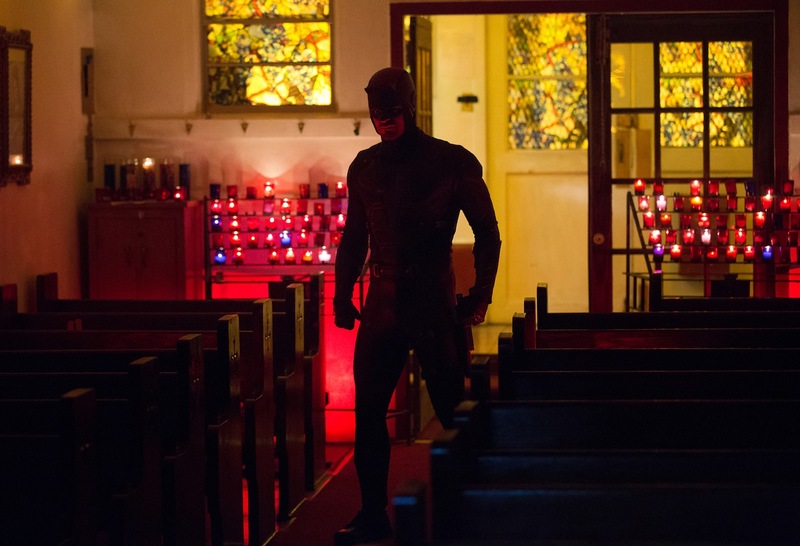 Starring Charlie Cox as Daredevil, Season 2 is ready to stream on March 18. 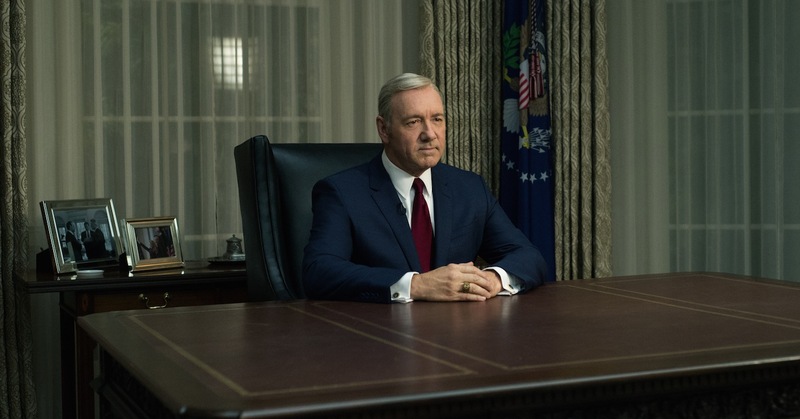 Season 4 begins streaming on March 4, and with the real election going on, we can’t wait to see what’s next. Will Arnett stars in this dramedy about a self-help guru trying to get his life together in Venice Beach, California. This Netflix original series shows eight comedians as various sketch comedy characters. It premieres on March 11. Originally airing on the BBC, you can finally get your Taylor Lautner fix starting March 7. 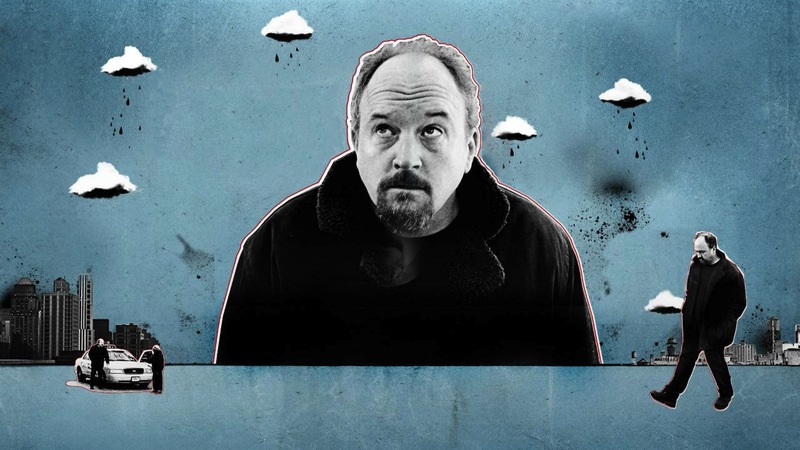 Catch up on the most recent season of Louie C.K.’s Emmy-winning show starting March 4. This show tells the story of a no-nonsense female police sergeant in a rural town in England. It streams on March 16. Joel McHale and Rose Byrne star in this film about a narcissist who’s forced to move in with his pregnant sister. 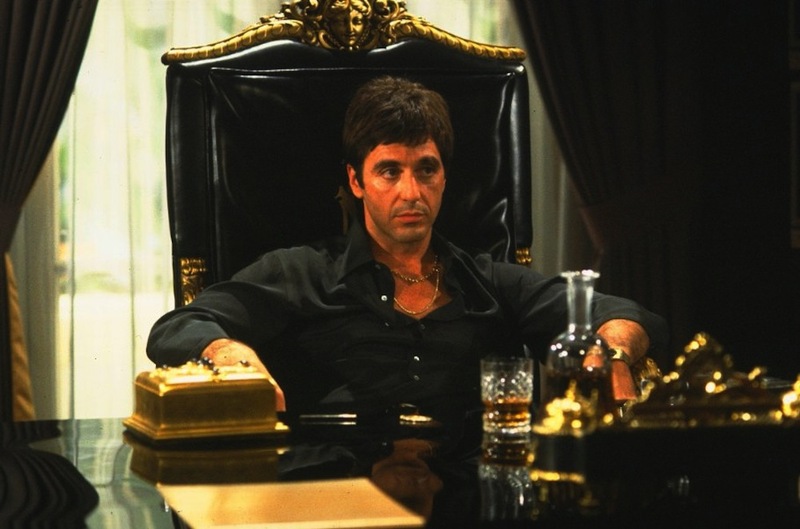 This uber-violent classic film starring Al Pacino finally says “hello to my little friend.” On Netflix March 1. 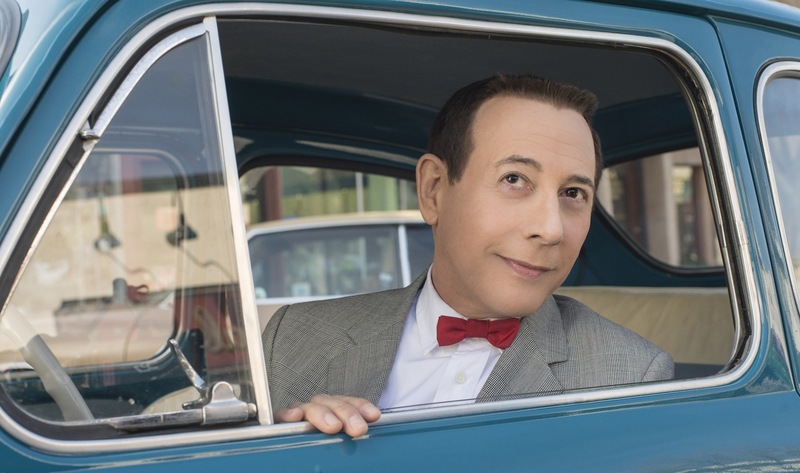 We’ve been waiting 31 years for a sequel to the beloved film, Pee-Wee’s Big Adventure. Stream it on March 18. On March 28, you can catch up with your favorite petty criminals between prison sentences. 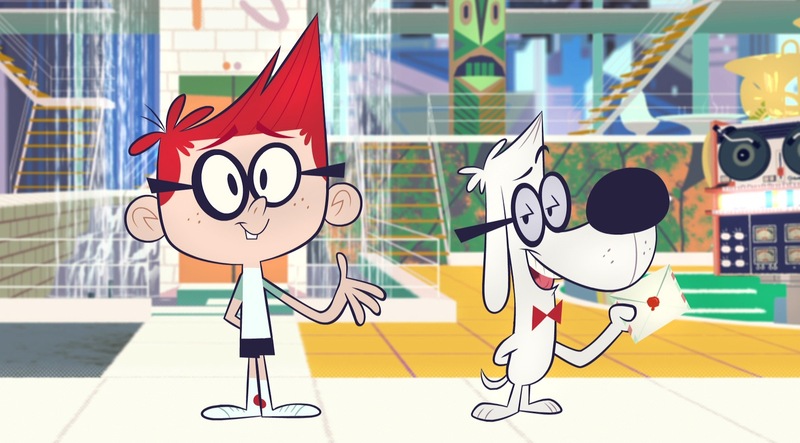 Your kids can get to know the brainy dog and his buddy you loved when you were a kid, starting March 18. 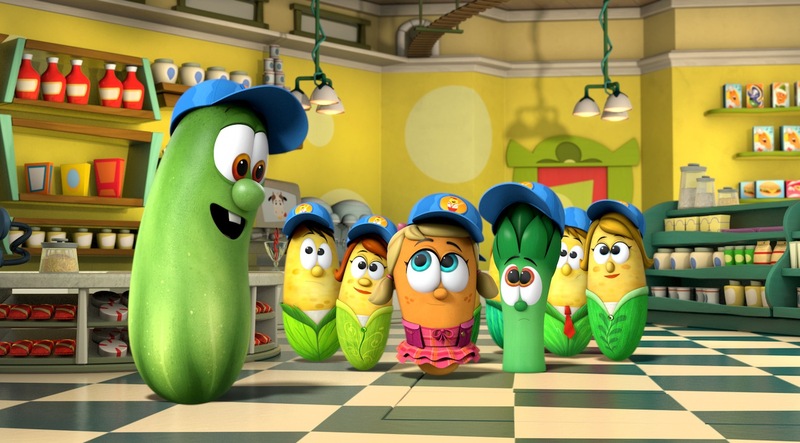 On March 25, your kids have another option for getting more vegetables into their lives. 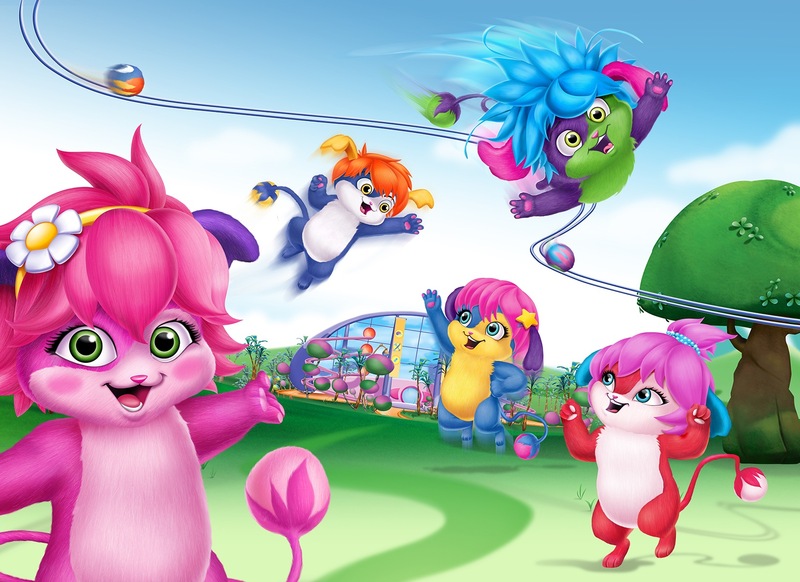 Popples are cute and fuzzy creatures with the unique ability to turn into a ball. 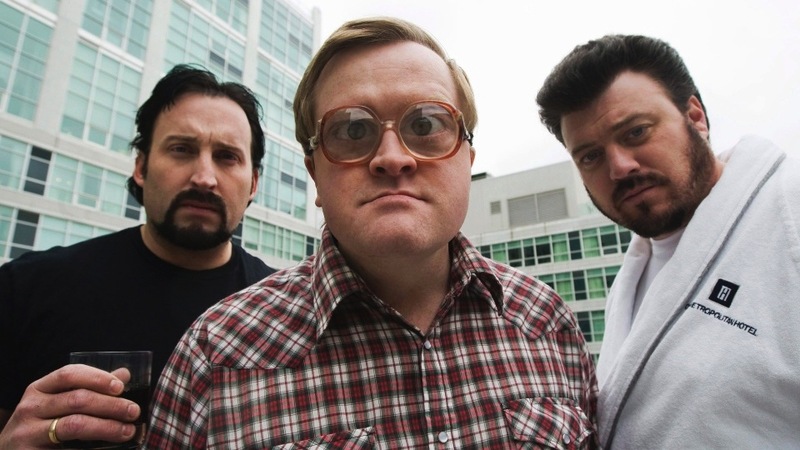 Season 2 streams on March 11. 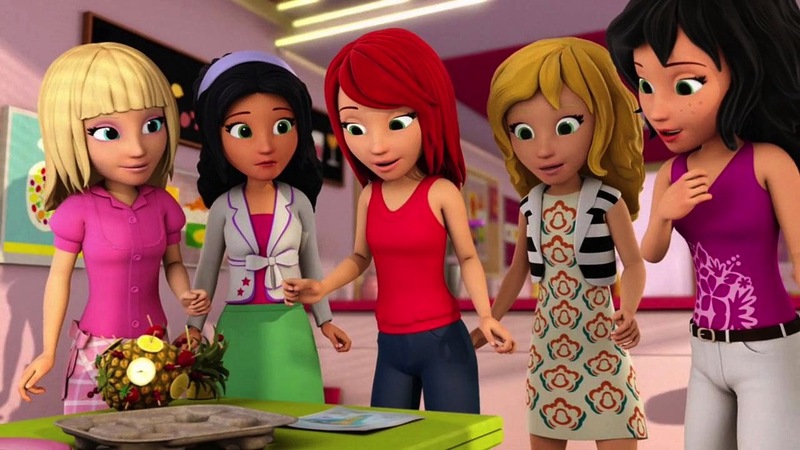 Five besties share their LEGO adventures and the true meaning of friendship on March 4.